Dragon medicine is so powerful that in ancient China, only the Emperor himself was said to embody it fully. This is not true, of course, but in a sense it is true that you cannot be a carrier of this potent medicine and not sooner or later find yourself in a leadership position. 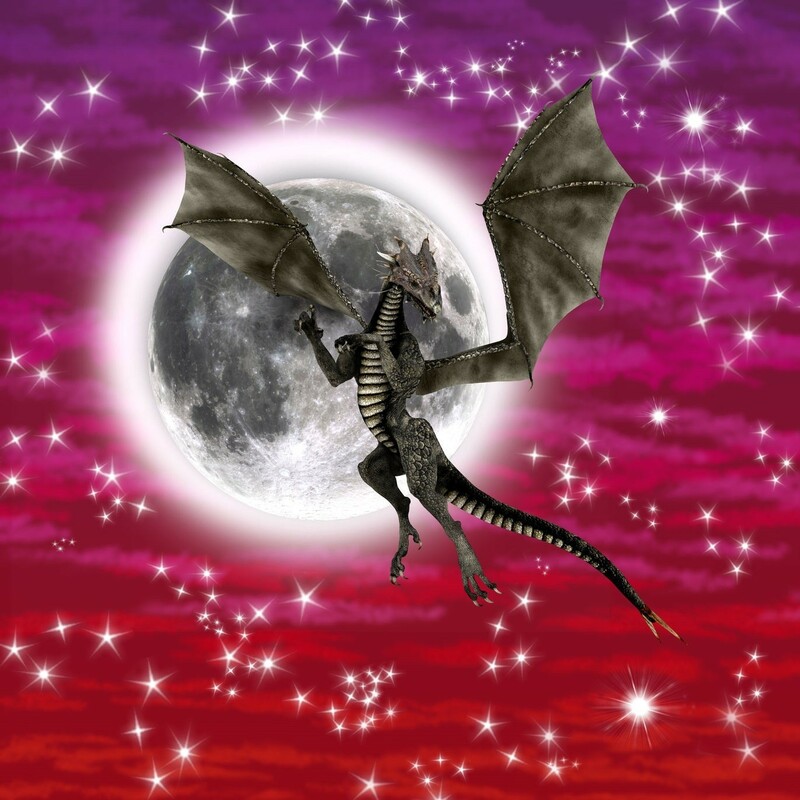 Dragons appear in all cultures and mythologies across the world. 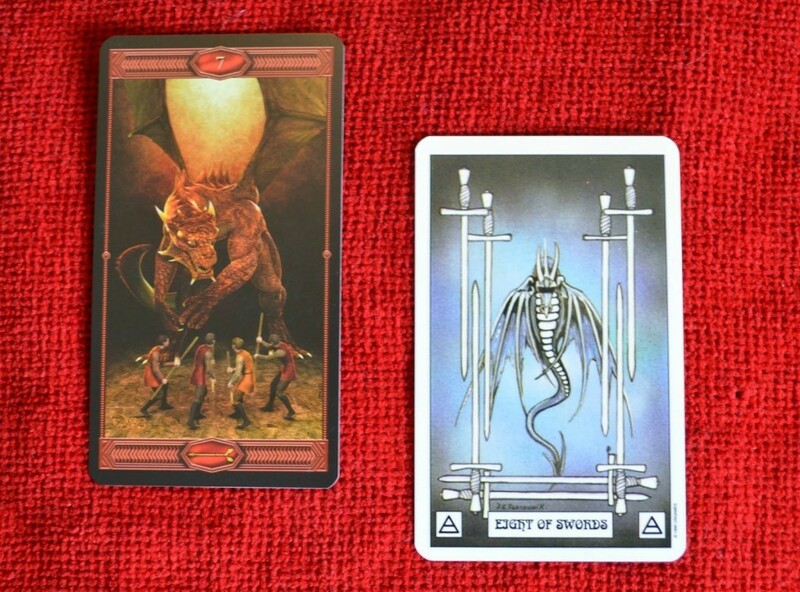 In the East they are often considered lucky but in the West, because of the Church’s influence, they have been vilified and are seen as demonic forces – even as a representation of Satan himself. There are many types of dragons and because they are the Masters of Shapeshifting, they may choose to appear in a different shape (even human) and also under an alias, as giving their true name means giving away power. Essentially, like with any other power/totem animals, you know if you are in possession of dragon medicine if you are strongly drawn to dragons. Only people who are willing to do the things they fear in order to grow their souls, ever actually get to see dragons. Dragons admire courage and are drawn to individuals who are working on developing courage in this life-time. It doesn’t mean you have to be fearless but it means you have to do things you fear at times. Please note: Dragons only help those that help themselves. People with no inner motivation or desire to succeed will never understand dragon medicine, nor will they recognise the quiet power of those in possession of it. Those with Dragon Medicine invariably recognise each other. They may not always get along though! As you probably suspected, many witches, alchemists and sorcerers are Dragon Medicine carriers. * Collect dragon images and figurines. 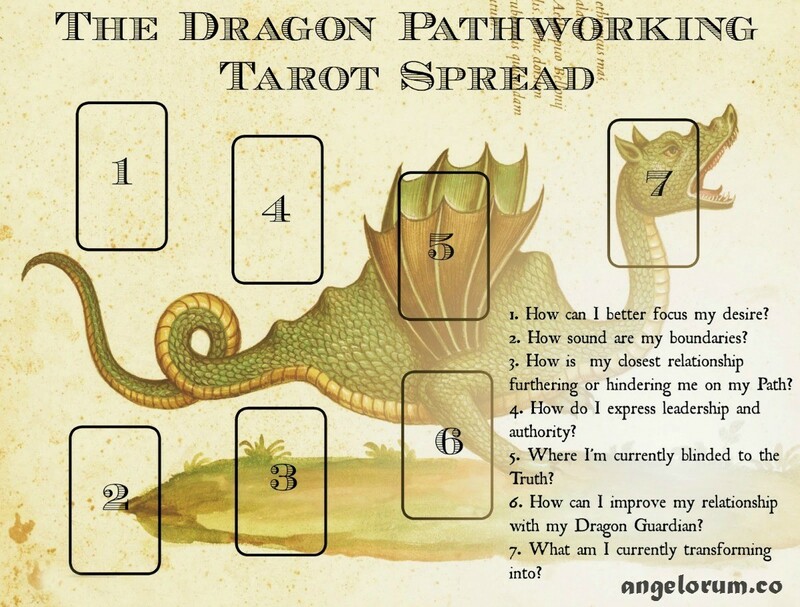 * Meditate daily, acknowledge your dragon guardian and ask to make contact. * Incubate a dragon guide dream. * Wear a dragon necklace. * Strengthen your third chakra/will centre. * Challenge yourself to do things that seem scary. * Allow your desires to guide and focus your Will. * Allow yourself to be the most powerful version of Self. 2. 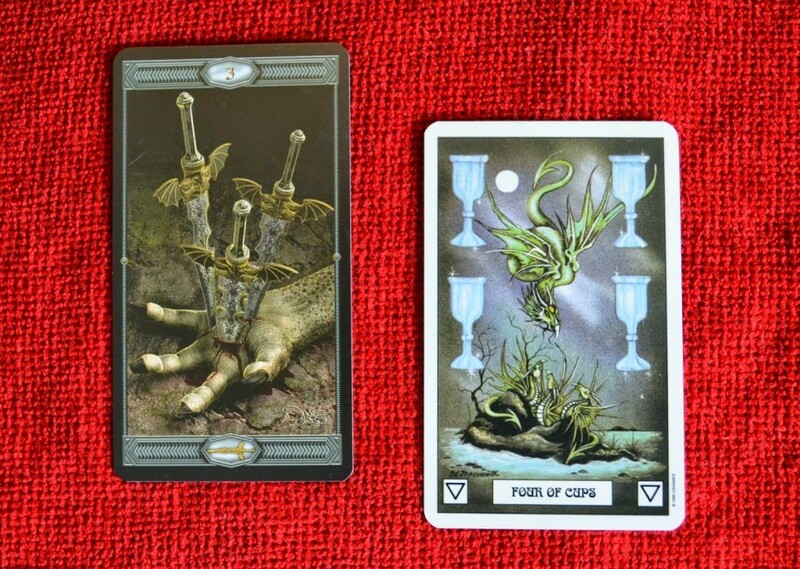 3 of Swords + 4 of Cups. They feel emotional suffering acutely and sometimes shrink their lives longer than necessary due to a perceived need to wallow in order to heal. Their extreme empathy makes them sensitive to the emotional pain of others too and until they have resolved their third chakra issues, they often perceive the pain of others as their own. 3. 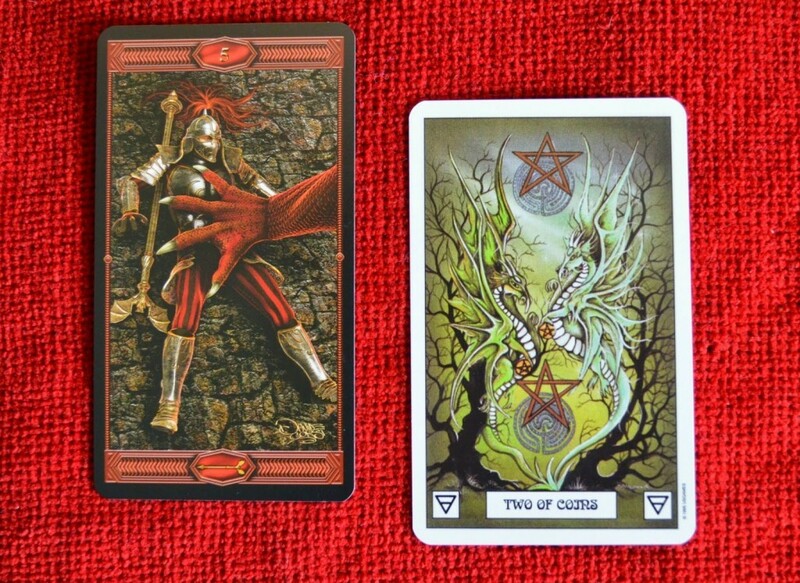 2 of Pentacles + Ace of Wands. Dragon Medicine people like partnerships that infuse their lives with inspiration to succeed in their career aspirations. They are more likely to find a Magickal Partner than to join a coven. In a coven, the person with the strongest Dragon Medicine invariably ends up as the HP. 4. 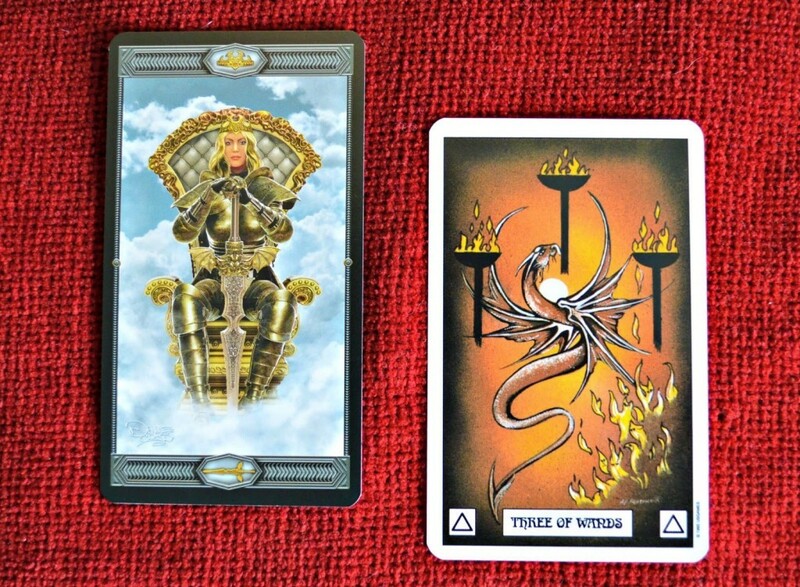 Queen of Swords and 3 of Wands. The aspire to inspire others with wisdom and would rather lead than follow. They can alternate between a cold and a fiery temperament and often choose to take the opposite emotional temperature to the person they argue with – because they can and because to them, it creates balance. Sometimes they appear aloof and sometimes brash. This is to hide their sensitivity and make themselves less vulnerable. 5. 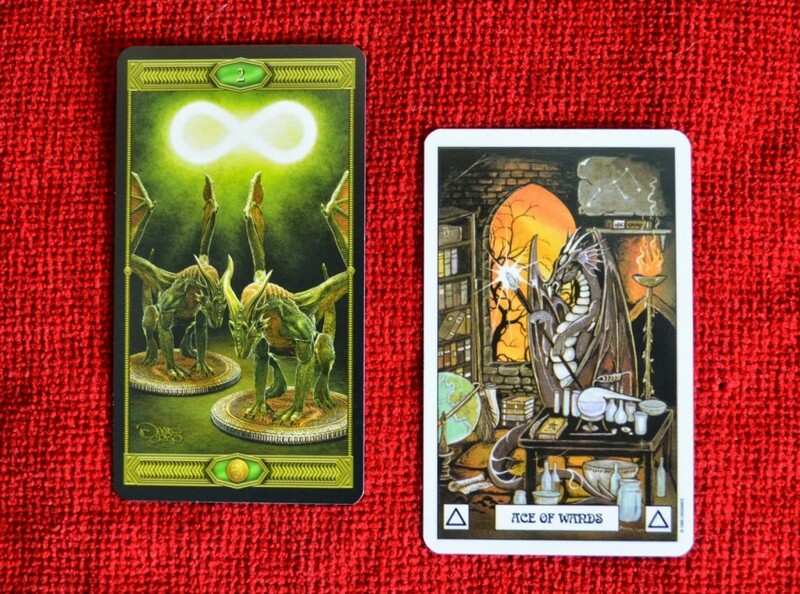 7 of Wands + 8 of Swords. They fight for the truth. Anything less than the absolute truth makes them feel blind and frustrated. This means hours of determined studies and relentless asking of questions to get to the bottom of the matter. They simply refuse to give up until illumination of the matter has been achieved. 6. The Lovers + Justice. It almost goes without saying… but Dragon Medicine people love (nay adore!) dragons and may very well have had previous incarnations as dragon riders, sorcerers or even dragons. 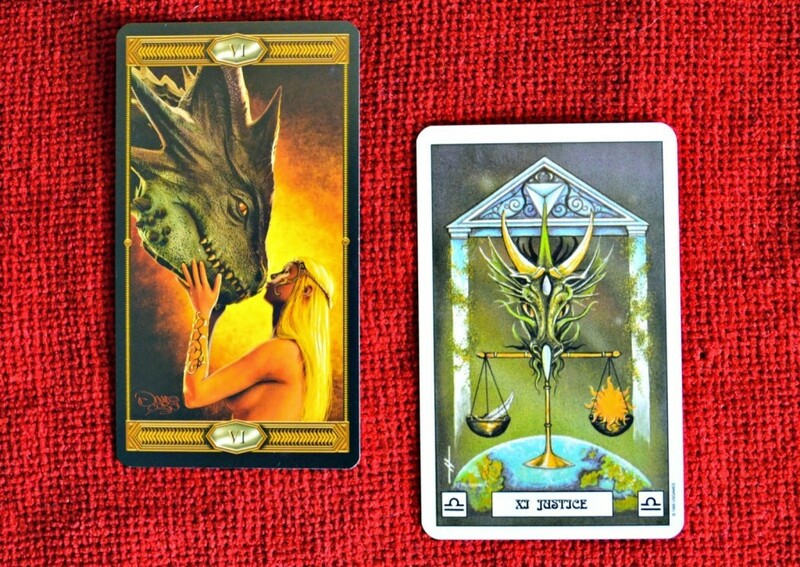 It is this love that sooner or later leads them down the Path of Dragon Magick and the tutelage of dragons. Some will have begun their love affair with dragons as children only to return as grown-ups after some kind of spiritual/healing crisis. Dragons love to enter the stage when we are at ‘rock bottom’ and have decided to pull ourselves up. In those instances, they quickly become best friends with the Dragon Medicine person. 7. 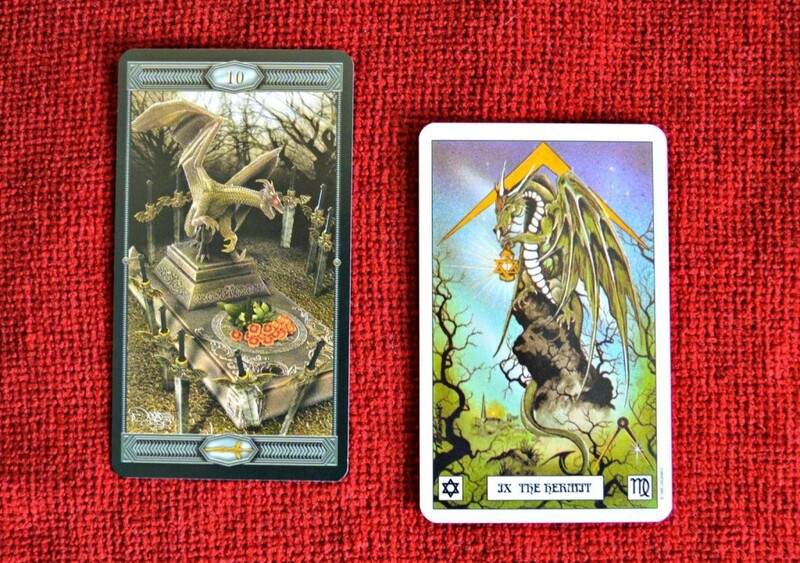 10 of Swords + The Hermit. They are self-reliant in times of extreme hardship. While they are happy to help others, the rarely expect the same in return. Instead they turn inward to muster the strength needed to resolve the issue/situation and move on. To onlookers, this may at times make them appear as phoenixes rising from the ashes. They do not fear death and ‘die’ many times in a life time, squeezing more incarnations (and karmic lessons) into one life time than some do over several life times.